Not only well-known for its reputation as the most-used CMS, WordPress is also one of the most successful open source projects so far, along with Linux. Since released in 2003, WordPress has been serving hundred thousands of websites around the globe (visit here to see if a site is built with WordPress or not). In case you didn’t know, there are two versions of WordPress; wordpress.com and wordpress.org. What’s different between the two?. WordPress.com is a free blogging service (paid plan is also available) that enables anyone creating with a blog without having to think about hosting and other technical aspects. While wordpress.org is a CMS (content management system) with unlimited usage. You can use this platform for developing a more complex site. With its unlimited usage (and control), most users prefer to this one. If you plan to use WordPress for a serious purpose, additional settings is required to get the most out of it. But, what kind of settings?. Below are the 11 most essential things to do before going further with your WordPress-based site. There are several aspects you have to consider if you want your blog to be success. One of the most crucials is about how you generate traffics. Two common methods to generate blog traffic is by running SEO and social media campaigns. If you prefer to maximize you your SEO campaign, then you should make your blog URLs become more SEO friendly. 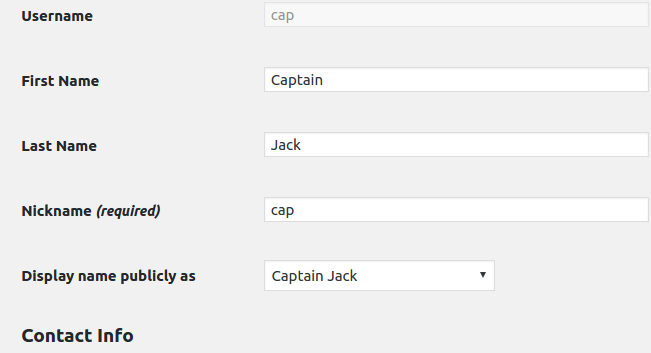 To do this, you can set the default permalink in WordPress. 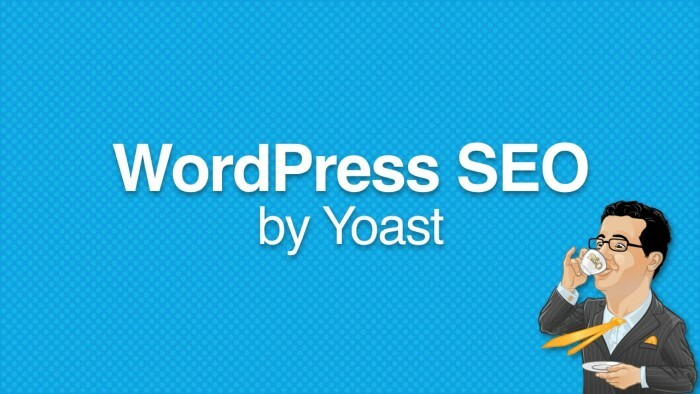 By default, WordPress comes with a less SEO friendly URL structure (yourblog.com/?p=123). You can change it from Settings –> Permalinks. Choose the one that you love. If you prefer to use your own style, you can choose the Custom Structure option. Of course, you don’t want someone else know your site as “Just Another WordPress Site”, right? So, the next essential thing to do after you done installing WordPress is by changing its default title and tagline. Set your desired title and put a short sentence that describe your site on the tagline section. You can do this by going to Settings –> General. 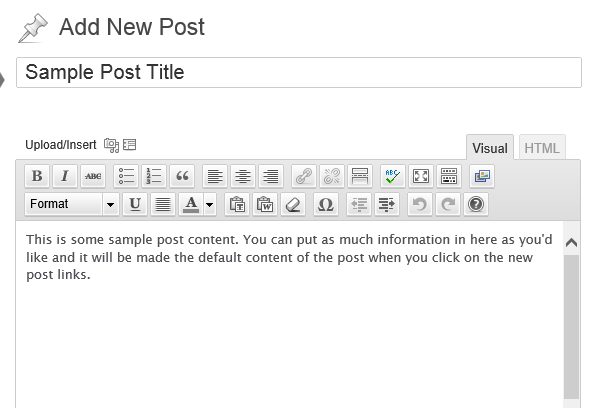 WordPress comes with three free themes, but they are rarely used. Only few users who use these WordPress default templates. You can look for a theme that is best suited for your blog. There are many third parties that develop WordPress themes, whether it’s free or premium. Themeforest is one of the best places to find WordPress themes. One thing you should consider before choosing a theme is its suitability with your site topic. Once you got a match theme and installed on your site, it’s highly recommended to delete the unused ones for a security reason. What’s mean? Some evil hackers use a default WordPress theme as backdoor to attack your site. To avoid undesirable things happen to your site, it’s better to remove WordPress default themes from your hosting. There are many ways to speed up your WordPress site. One thing you have to try is by installing a cache plugin. This kind of plugin helps take the load off your server and make your site faster. There are some existing cache plugins that you can use. 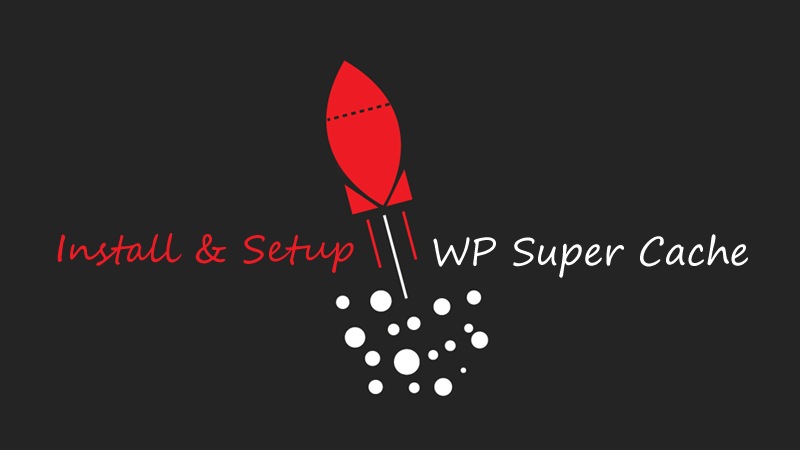 One of recommended plugins is WP Super Cache. According to WordPress, this plugin has been used by more than 1 million users. SEO (stands for Search Engine Optimization) is the common method used by many WordPress users in driving traffics to their site. WordPress is the best CMS in terms of SEO. There are many additional plugins you can install to make your site be more SEO friendly. One of recommended ones is Yoast SEO. This plugin will guide to maximize every part of your site for SEO. There is an indicator of how SEO friendly your post is when you are writing an article. Aside of SEO, social media is also an important aspect you should consider to boost traffic. With so many people actively using social media, it will be a huge mistake to not maximize it. 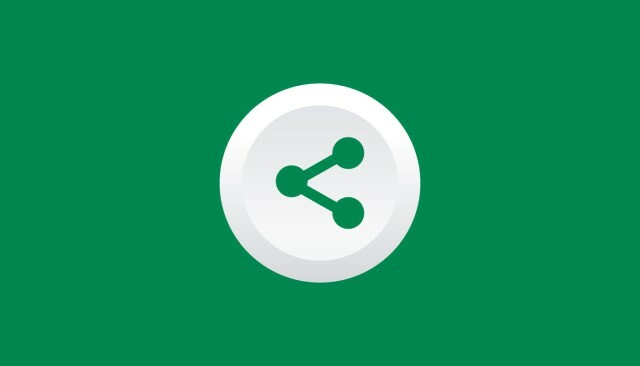 You can integrate your blog with social media by installing social media sharing plugin. There are many options that you can choose. 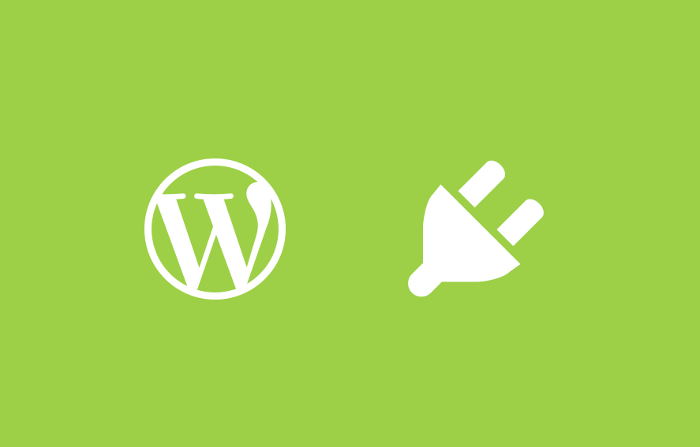 Visit here to find out the top 17 social media plugins for WordPress. On order to maximize your SEO campaign, you need to ensure your blog get indexed by Google. Google offers a free tool to make it easy for its crawlers indexing your blog’s URLs. 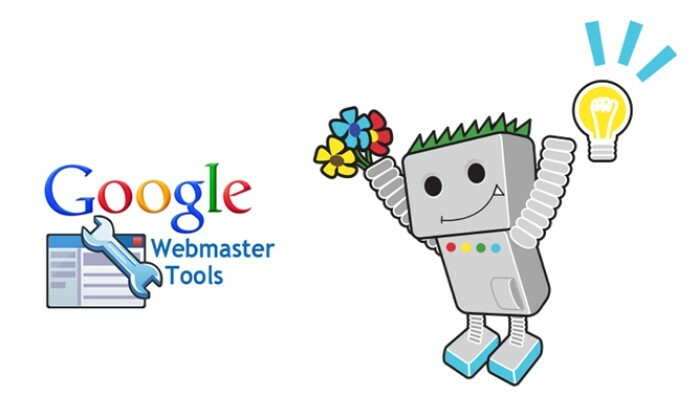 The tool is Google Webmasters. You need to have a full access over your blog to do this. You have to go to the root directory of your blog. That’s why most pro WordPress users prefer to use WordPress CMS (wordpress.org) rather than WordPress free blogging platfrom (wordpress.com). Don’t be blind about the traffic of your blog. You need to install an analytics tool in order to monitor your blog traffic. Google Analytics is the best tool in terms of this. Google Analytics not only shows how many people visiting your blog but also many other statistics including demography, locations, technologies, and many more. One of the best things of this tool is its capability to show the number of visitors in a real time, followed by their behaviors. 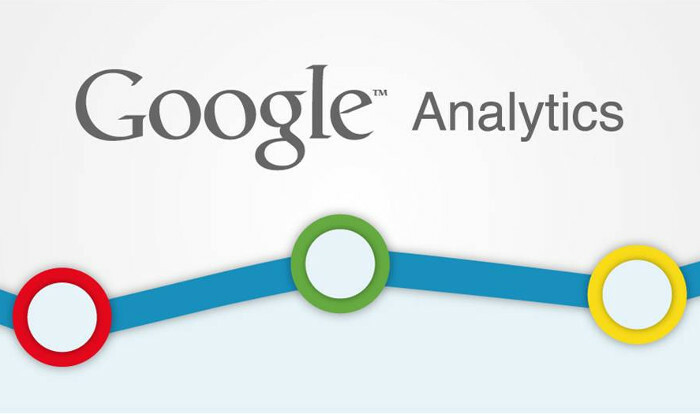 Here’s how to install Google Analytics to your WordPress. WordPress comes with two default contents that are located in Posts and Pages. They are basically useless so you can delete them immediately (or edit with your own content) after installing your WordPress. You have done setting your WordPress, but wait. You don’t want to lose any setting, right?. This is the important of setting up a back up plan. 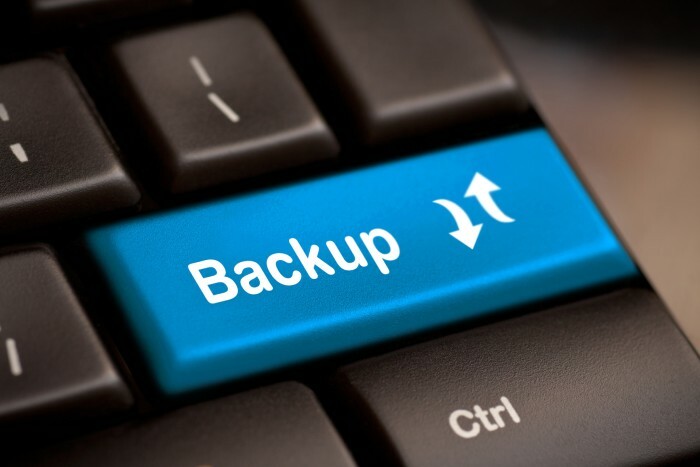 You can either plan a manual back up or automatic back up. Manual back up means that you have to download your WordPress files and databases manually (you can arrange the back up schedule by your self). While automatic back up means that you don’t need to manually download your WordPress files and databases. If you prefer to the second option, there are several plugins that you can use.